The new Leeds United chairman Salah Nooruddin gave an encouraging interview to LUTV today in an attempt to outline the new owners vision for the club. Following the mass cull of Ken Bates employees and failed ventures, Nooruddin was keen to outline his plans for the new Leeds United. On the day that the Leeds United Supporters’ Trust attended an Elland Road meeting with David Haigh, a key theme of Nooruddin’s interview was better club and fan relations. 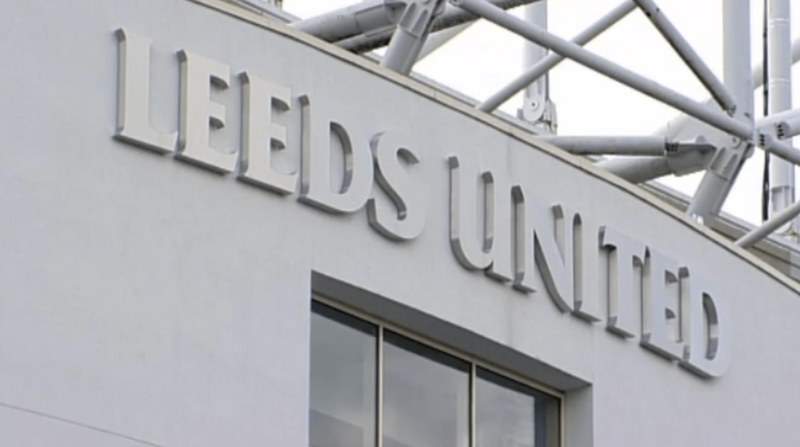 The new Leeds United chairman described fans as “de facto owners of the club” and said owners and fans must work together to build a successful future. There was strong support for Brian McDermott’s work too, along with promises of more investment in Leeds United’s highly successful Thorp Arch academy. Compared to the Ken Bates’ interviews we’ve all become accustomed to, the professionalism of Nooruddin’s interview makes for pretty boring viewing. But that’s no bad thing. A high degree of professionalism is the least we should expect from the head of a multi-million pound business and globally recognised brand.